Gary Clark Jr. - Lasttix. Be first in line for last minute tickets. Texas' sensational multi-genre, Grammy Award-winning artist is bringing his signature sounds to Australia this month. 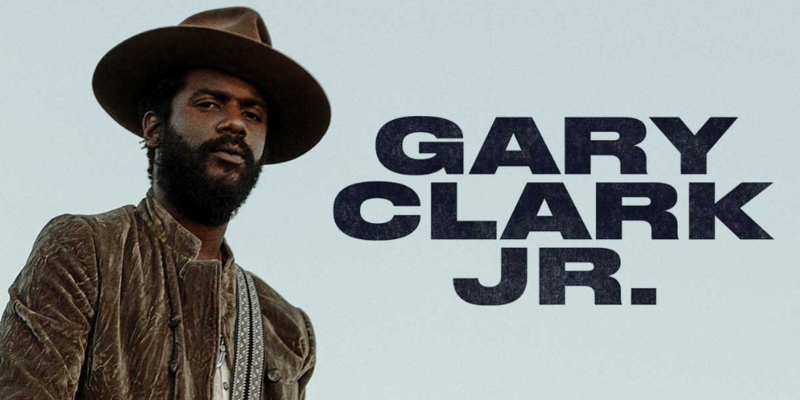 Declared "Best Young Gun" by Rolling Stone magazine, Gary Clark Jr. began his musical career playing guitar at the age of 12 and doing small gigs in his teens. His career took off in 2005 with the release of his album Tribute. Since then Clark has produced four studio albums, two live albums and was selected by none other than Eric Clapton to perform at the Crossroads Guitar Festival and once more at his 50th anniversary shows at Madison Square Garden in New York City. His song 'Please Come Home' won a Grammy for Best Traditional R&B performance. He's been heralded as a rare guitar virtuoso and as one of the most acclaimed bluesmen of his generation, collaborating and performing with a myriad of today's greatest musical artists including The Rolling Stones, Beyoncé, Foo Fighters, Eric Clapton, Nas, and Booker T Jones. His album Live North America 2016 was described as being driven by a pure, soulful and devotional spirit – likely an understatement, given his electrifying live performances.